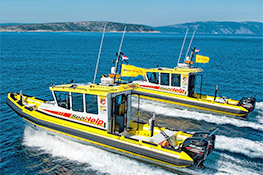 Since the establishment of SeaHelp in May 2008, more than 10,000 owners have opted for the nautical breakdown service with support points in Croatia, Slovenia, the Italian part of the Adriatic Sea, Spain, the Netherlands and the German part of the Baltic Sea, in order to receive competent support, rapidly and without complications in case of any technical boat trouble and personal adversities at sea. Immediate rescue by a SeaHelp operational boat is available only two clicks away via the SeaHelp App. This popular App for iOS applications and Android operating systems is used today by more than 22,000 skippers all over Europe, and a further increase is to be expected. Even in a chaotic situation aboard you will immediately be able to contact the SeaHelp operations centre via an automatically generated SMS message and receive a call by return. Each emergency SMS will automatically contain the current site coordinates of the individual requiring help as well as his or her mobile number, so nothing will bar the rapid emergency aid via our modern and well-equipped operational boats with their 600 hp engines. 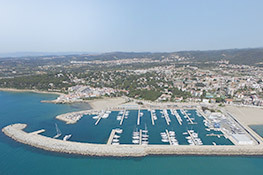 The recently opened marina is one of the most modern and with 640 moorings one of the largest marinas in Spain. Only 35 minutes by car from the metropolis of Barcelona, the marina is located on the Costa Dorada. Roda de Bará offers moorings for sailing and motor boats, catamarans and trimarans up to 60 meters in length and up to 7 meters draft. The comfortable spacing of the pier facilities ensures sufficient space for relaxed and safe docking maneuvers. Impressive breakwaters guarantee a protected position – even in strong wind situations. Roda de Bará is the perfect starting point for trips in the western Mediterranean. At just 98 nm, the Balearic Islands are within easy reach of a day trip. The harbor has modern and well-maintained facilities. All nautical services and technical services are within a radius of 20 km. In the 8.000 m2 shipyard we offer you for your boat from simple repairs to complete refits all work. 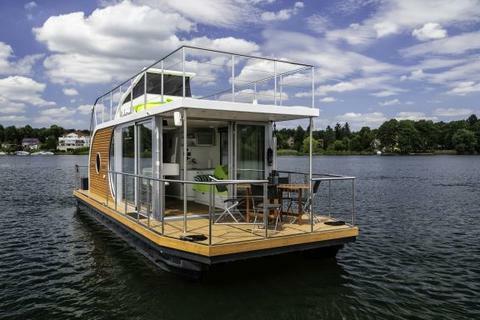 A 110 t Travelift makes this possible for yachts up to 35 m in length. 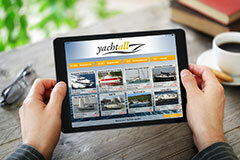 Yachtall is also available for iPhone and iPad and Android devices. Please enter "yachtall" in the App Store or Google Play, or click this link: Yachtall for iOS or Yachtall for Android from your mobile device. In this app you will find more than 25,000 boats and yachts to buy. We have just optimised our serach so that you will find your dream boat even faster. Please give us a postive rating if you like the app. 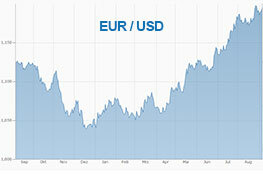 The US dollar has lost considerably in value over the last few weeks. This makes yachts from the US again more attractive for the European market. 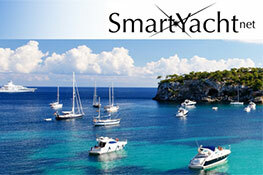 SmartYacht organizes and manages communities of co-owners for motor yachts around the world. As a co-owner you enjoy all the benefits of ownership of a three times larger yacht for the same investment. At the same time you have access to other yachts of the SmartYacht fleet in the same category worldwide: For example in summer in the Med and in winter in the far South. Availability during your preferred holidays is guaranteed. But that’s not all. While you are enjoying your time aboard, SmartYacht takes care of the yacht for you, including maintenance and cleaning of the vessel and much more: All you have to do is to reserve online by a mere mouse click, and your favorite meals as well as your personal items await you aboard. 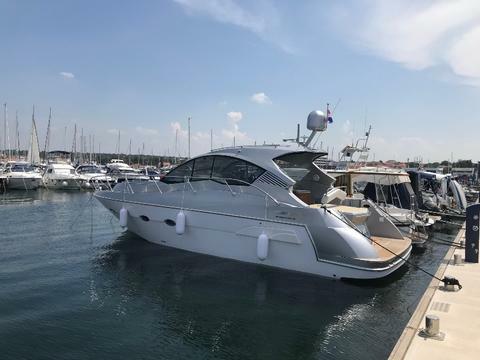 For all, who have used boats for sale or used yachts for sale: Sign up at Yachtall and offer your second hand boats and yachts here. 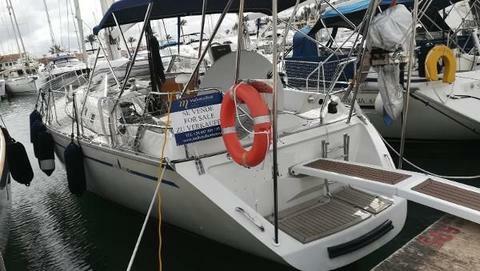 Offers from private sellers or boats for sale from boat brokers are welcome. 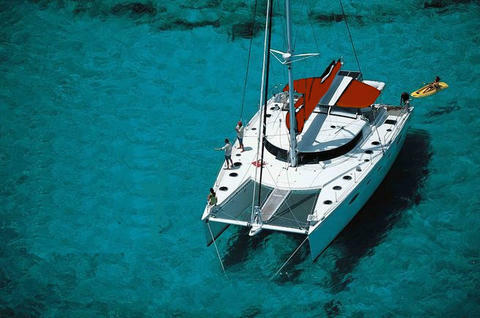 Yachtall, the international boat market in internet offers you new and used sailboats, powerboats and more. Sell your preowned boats through our portal for boats for sale. Or use our yacht supply to buy your future own boat very cheap. 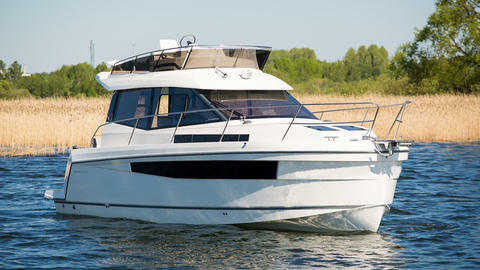 Boats at a bargain price or luxury yachts - versatile offers of used boats for sale at Yachtall. 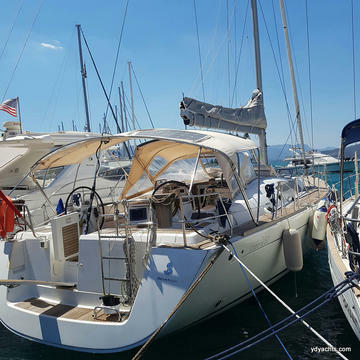 A lot of information to the used yachts for sale and the pictures make it easy for you to choose the right yacht or boat.